India currently has a huge dependency on imported fuel and that has led to a significant rise in the fuel import bill over the years. 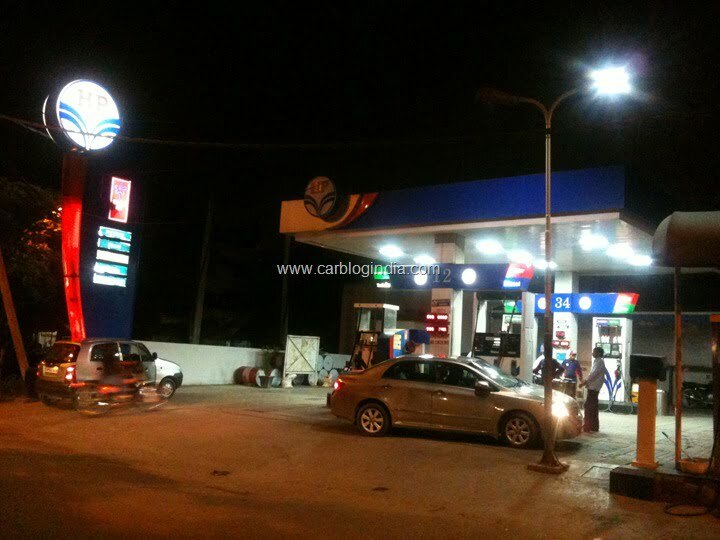 Now, The Cabinet Committee on Economic Affairs (CCEA) has come out with a directive that has made it mandatory for all the oil-marketing companies (Bharat Petroleum, Hindustan Petroleum and Indian Oil Corporation) to blend 5% ethanol with petrol. This move is likely to reduce India’s dependence on foreign fossil fuel imports. Also, ethanol being cheaper than petrol the fuel prices also might come down. Although, the oil marketing companies have been blending ethanol with petrol for the past 2 years, there was no clear directive to this effect. The Cabinet Committee on Economic Affairs (CCEA) is being headed by the Prime Minister, Mr. Manmohan Singh. The committee has also announced that with the ethanol blending mandatory, pricing of ethanol will be market based. The Petroleum Ministry will come out with a notification soon inviting tenders or price discovery and procurement of ethanol. Earlier, the oil companies used to procure ethanol at the provisional procurement price of Rs 27 per litre which was fixed by the Cabinet Committee on Economic Affairs (CCEA) in August 2010. This announcement has opened a new market for the sugar industries, whose main by-product is ethanol. On the downside though, till now the biggest consumer of ethanol has been the chemical industries. The department of chemicals has been opposing the EBP (Ethanol Blending Programme) programme for a long time stating that that it would hurt the chemicals industry by diverting its share of ethanol to the oil companies. According to estimates, the EBP programme will require 105 crore litres of ethanol annually. The committee has also announced that although, India produces enough volumes of ethanol (220 crore litres in 2010-11), if need be, the oil companies can import ethanol for blending purposes.